As your local plumbing and heating experts, you can depend on Adasak to solve plumbing problems in your bathroom, kitchen, and laundry room. Adasak Mechanical prides itself in being extremely well-rounded. We offer knowledge, expertise, passion, and commitment that other service providers can not match. 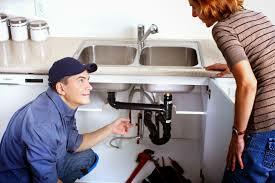 Adasak will solve YOUR plumbing problem, so come on – give Darren a call now at 250-299-7383.